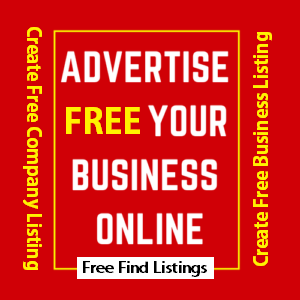 Various Jobs at GISCO UAE Online Jobs. and commercial sectors and taking part in its economic boom. Over the last three decades, the company have provided a range of professional services and undertake turnkey projects (Engineering, Procurement, Construction & Maintenance). 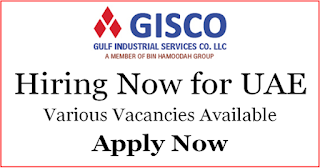 As one of the pioneers of Electro-Mechanical contracting in the U.A.E., GISCO continues to maintain its leadership within the industry through its commitment to customer satisfaction-UAE Online Jobs.